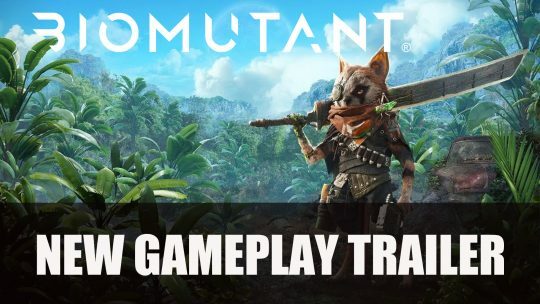 THQ Nordic share new gameplay trailer for upcoming action-RPG BioMutant featuring mutant combat and more! 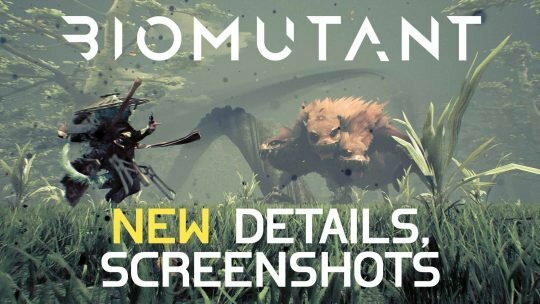 BioMutant New Game Details & Screenshots! BioMutant’s developer shares information on the game’s factions, its inspiration, open-world aspects, plot and more! 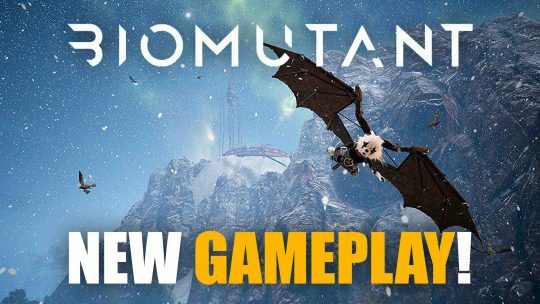 25 Minutes of BioMutant Gameplay! Treat yourself to 25 minutes of BioMutant furry gameplay, showing off combat, enemy types, weapons and more!